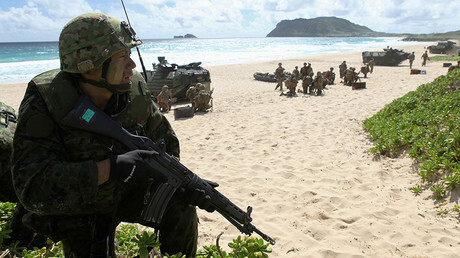 Japan’s future amphibious assault force, which is being trained with the help of the US Marine Corps, may be deployed alongside the Americans at an Okinawa base. The force is meant to beef up Japan’s capability amid an ongoing stand-off with China over disputed islands. 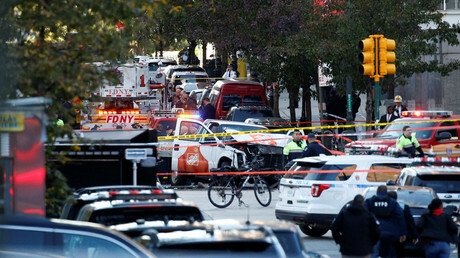 Multiple news agencies have identified the “lone wolf” suspect responsible for killing at least eight people and injuring more than a dozen others after driving a truck down a bike path in New York City. U Srbiji će jutro biti hladno, a tokom dana pretežno sunčano sa temperaturom do 13 stepeni, saopštio je Hidrometeorološki zavod Srbije. Duvać slab, promenljiv vetar. Najniža temperatura od minus tri do tri, najviša od 10 do 13.